Many sellers face adversity when selling their home. There are all kinds of things that happen to a property to make a homeowner feel the house is unsellable. In our latest post, we will discuss how to manage and sell a house with water damage in Memphis . 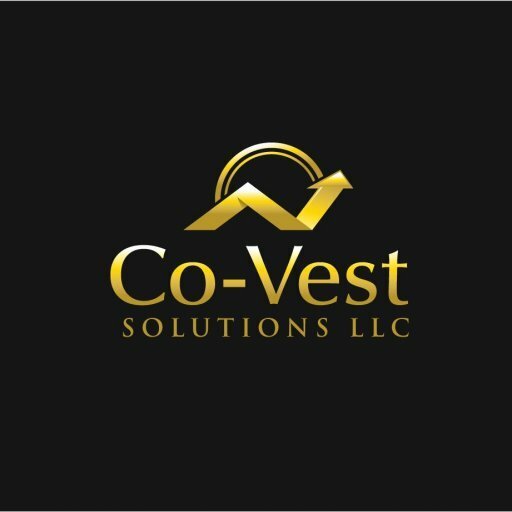 By selling your house directly to Co-Vest, you will be able to get rid of your unwanted house in Memphis without any cost or hassle. We will evaluate your Memphis house, estimate repair costs, and make you a fair and honest offer on the property as-is. You will be able to quickly and easily sell your water damaged house without having to make any repairs or wait around for a buyer. Many homeowners who are dealing with water damage opt to go this route. It can save time, money and help you avoid the hassle of trying to get your house ready for the MLS.